• We've been in business for over 41 years. • We do NOT subcontract our work out. We have dedicated installers. • We have a wide selection of remnants available. We are available 7 days a week, please call for hours. At all of the Locations that carry our carpet and flooring products, we are currently offering FREE rip out of your old carpet, FREE carpet padding and FREE basic carpet installation*! We also do free carpet estimates. You can come in and visit the showrooms of our exclusive retail partners, or we can bring the samples to you during a Free shop-at-home estimate. 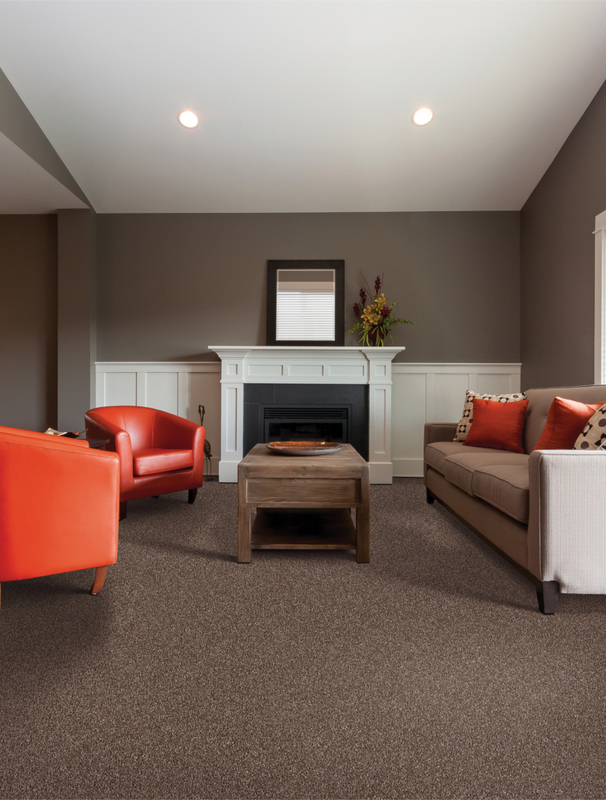 We have an exclusive line of carpeting including carpet made of the most stain resistant fiber available, SmartStrand. The only carpet guranteed to resist any kind of pet stain. 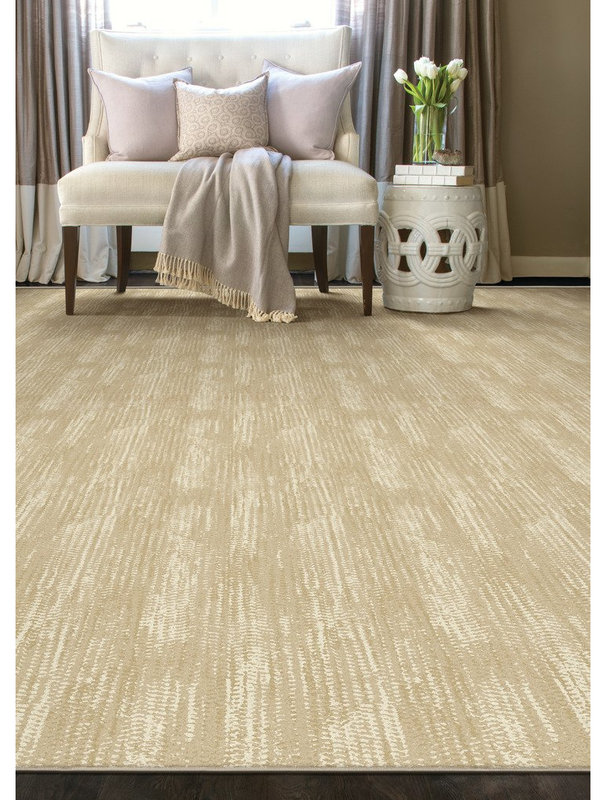 We are also offering incredible discounts on some of our best selling carpet styles. In addition to our incredibly low prices, we also offer interest free financing and other payment options. Call today to set up your free estimate, and don't forget to ask about no interest financing! 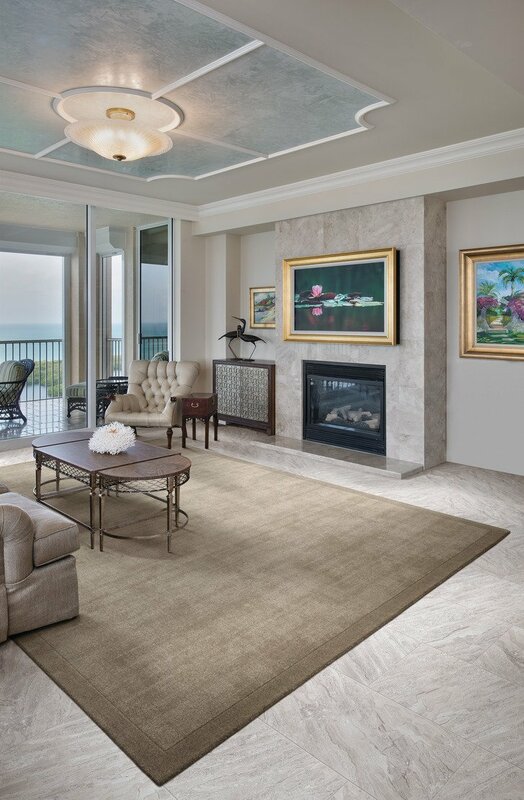 We make custom area rugs out of all the carpet styles we carry. Custom area rugs can be any shape or size you want. If you are looking for an uncommon rug size, for us it's no problem. We make custom rugs as well as custom runners for steps. 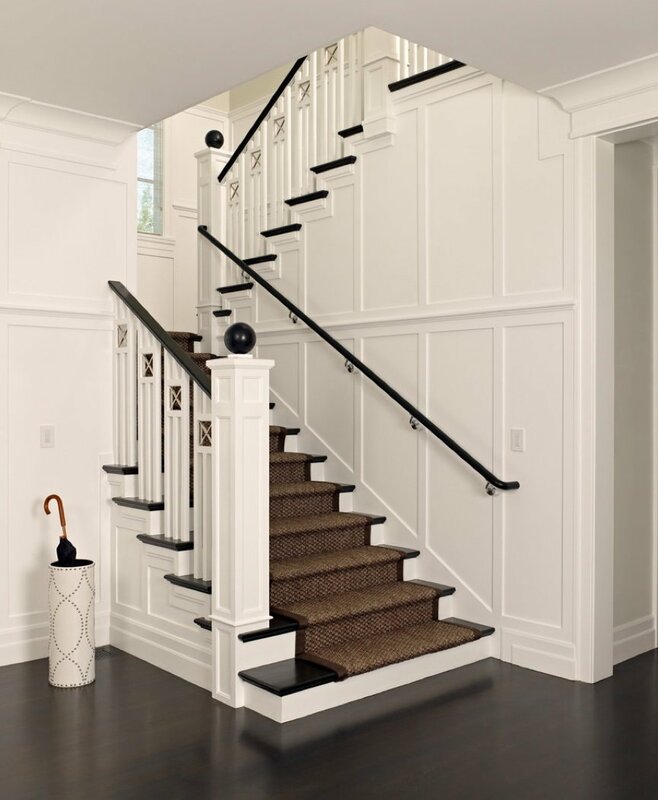 You can get a stair runner for any kind of steps including pie steps and circular stairs. We also carry an ever changing selction of carpet remnants. We can have a remnant cut and bound and delivered immediately. 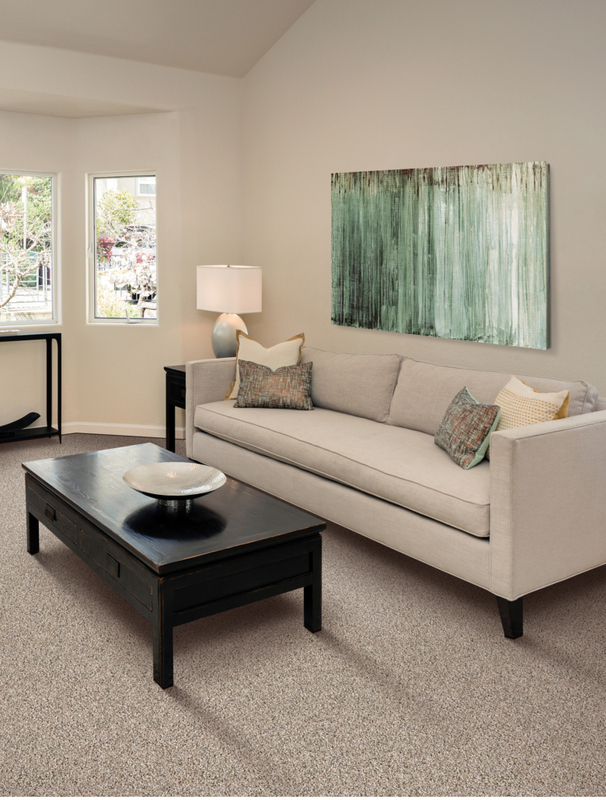 Carpet Remnants come in many styles and colors, and they are very cost effective. We carpet remnants in all colors and textures. They are available in various sizes, some just small enough for a runner or rug, and others large enough to do an entire home. Along with our expert carpet and flooring installations, we also offer carpet and flooring repair services. If you have wrinkles in your carpet we can restretch it. 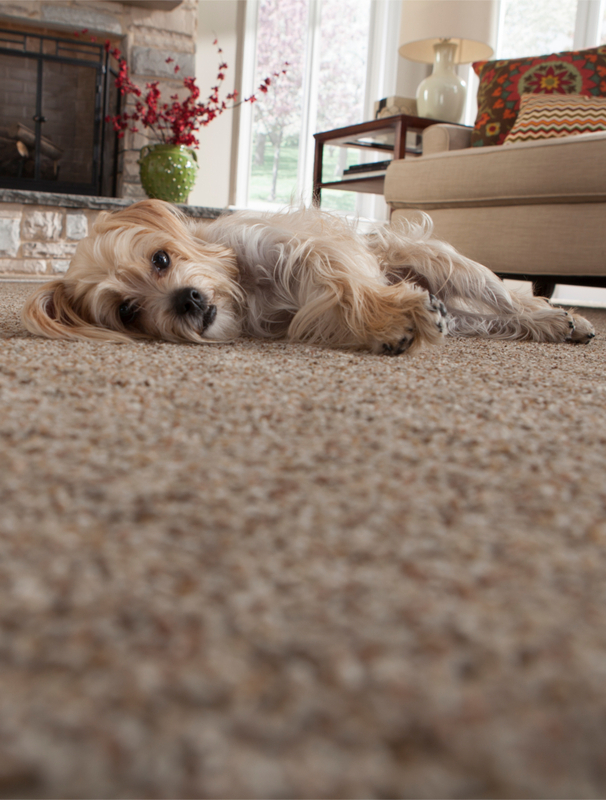 If your furry friend chewed a hole in your carpet we can patch it. 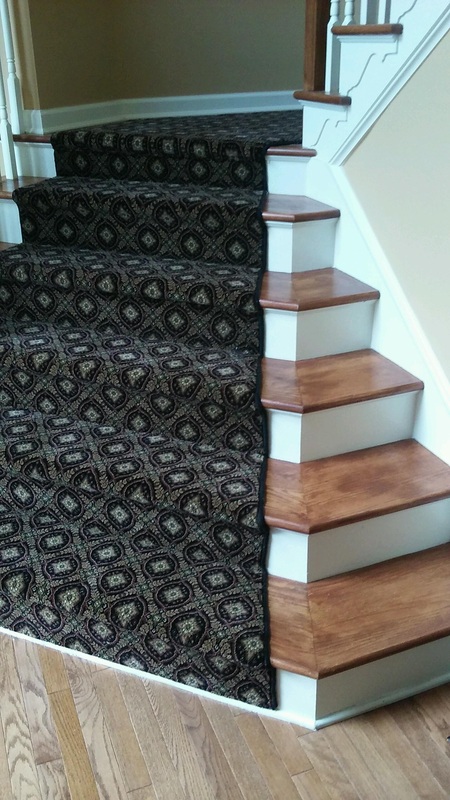 If your last carpet installation wasn't so great we can fix carpet seams. 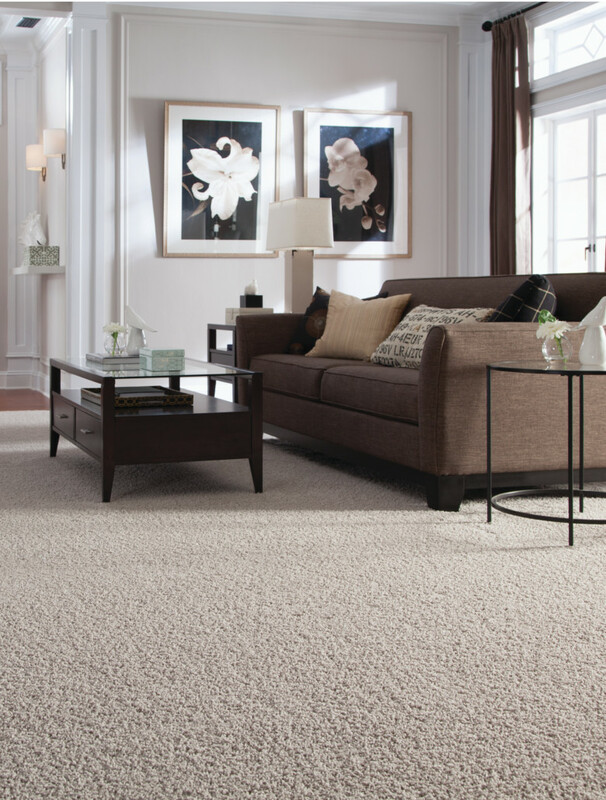 Our carpet repair services are quick and affordable. We can generally give you a price over the phone, especially if you're able to email or text us pictures. We'll want to ask you a few questions about the details of your issue, like sizes and type of carpet so it's best to call when you're near the area that needs repair. Even if Empire told you that they don't serve your area, WE DO. 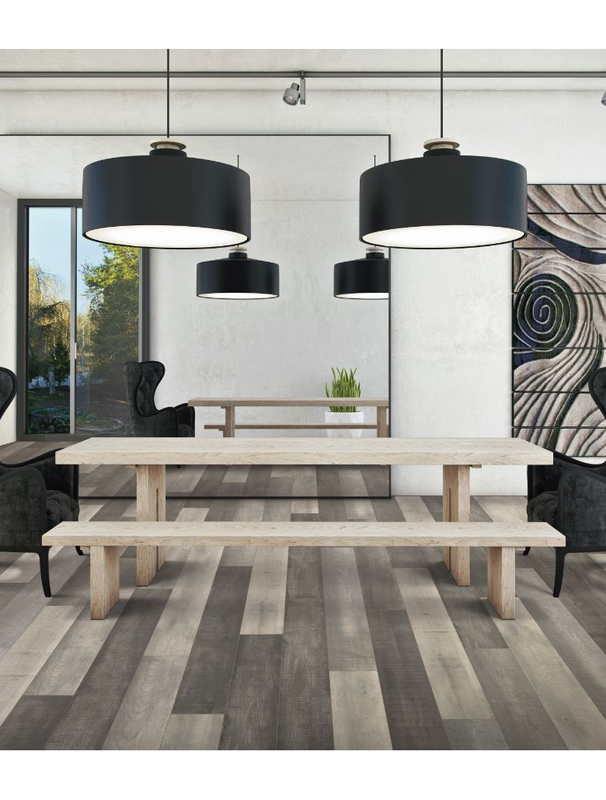 We proudly provide carpet and flooring for all of Philadelphia, PA, Philly, Phila and it’s surrounding areas, including, but not limited to Somerton, PA (19116, 19115), Manayunk (19127), Frankford (19124), Roxborough (19128), Mayfair (19135), Parkwood (19154), Mt. Airy (19119), East Falls (19129), Center City (19103, 19107, 19106), Wynnefeild (19131), Hunting Park (19140), East Falls (19129) Ogontz (19141), East Oak Lane (19126), Germantown (19144), Northern Liberties (19130), Fox Chase (19111) and many more. We also serve neighboring Bucks County including, but not limited to Holland (18966), Southampton (18966), Warminster (18974), Richboro (18954), Jamison (18929), Doylestown (18901 & 18903), Yardley, PA/ Morrisville (19067), Langhorne, PA (19047), Bensalem, PA (19020), Warrington (18976), Newtown, PA (18940), New Hope (18938), Washington Crossing, PA (18977), and Huntingdon Valley (19006), Seaside Heights, NJ 08751, Mantoloking NJ 08742, Brick NJ 08723, Point Pleasant NJ 08742, etc. Even if you don’t see your area listed, give us a call, and we will bring you the Carpet or Flooring of your Dreams! Our phone number is 215-673-7847.